The 72nd annual Tony Awards will be broadcast live from Radio City Music Hall in New York City tonight at 8 p.m. EST on CBS. But fear not, cord-cutters. 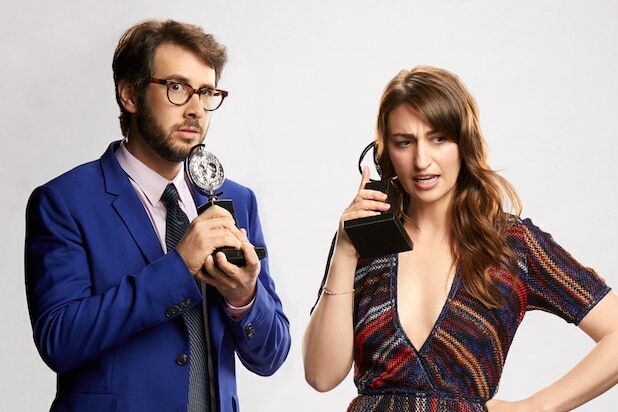 If you don’t have access to the Eye Network you can still watch Sara Bareilles and Josh Groban host Broadway’s biggest night, thanks to the wonderful invention of live-streaming. And if you want to start singing showtunes to yourself even earlier, you can catch the red carpet online, too. To view the Tony Awards pre-show, skip on over to CBS’ Facebook page, where coverage of the Denny Directo-hosted carpet will begin streaming at 5 p.m. ET/2 p.m. PT. Through the service, users have access to a live stream of their local CBS station, which can be viewed on a computer or through the CBS apps for Apple TV, Android, Chromecast, Fire TV, iOS, PS4, Roku, Windows 10 and Xbox. Other streaming platforms can be used to watch CBS’ live broadcast of the Tony Awards, including Hulu Live TV, YouTube TV, PlayStation Now, DirecTV Now and fuboTV. Those services will run you around $40 a month each, but also offer free trials for users who haven’t signed up before. 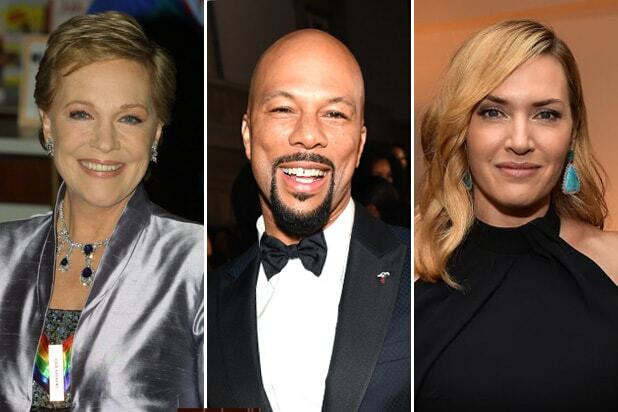 The 72nd Annual Tony Awards will be broadcast live from Radio City Music Hall tonight at 8/7c on CBS.